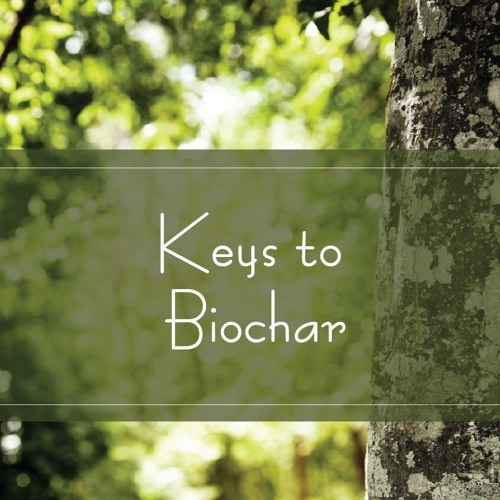 Let’s talk about “Keys to Biochar.” I think many of us are skeptical when something new comes to market and gets popular quickly, but we are getting the peer-reviewed research to back up the hypothesis that biochar may be a great tool in our kit for growing trees in challenging environments and help sequester carbon at the same time. Listen in to learn more! #SpeciesSpotlight The White Ash, Fraxinus Americana, is also called Biltmore Ash. This deciduous Texas native is a large forest tree that grows to 100 feet tall and a trunk to 3 feet in diameter, with a tall trunk and a relatively short, oval crown. Found throughout East Texas, westward to the valley of the Trinity river, this species grows best on the rich, moist, well-drained soils and slopes adjacent to river bottoms.